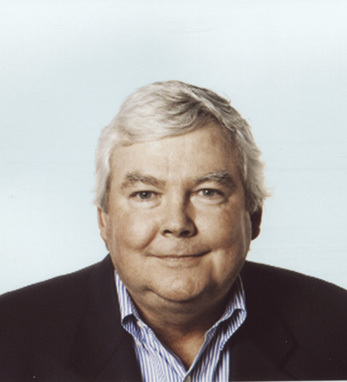 Fran Kelly is vice chairman of Arnold Worldwide, one of the country’s top advertising and marketing agencies. Arnold is headquartered in Boston, with major offices in New York, and nine other cities. Fran has been with Arnold since 1994, first as CMO, then president and CEO. His work with blue chip brands including VW, Volvo, Titleist, Ocean Spray, Hershey’s, Reese’s, Fidelity Investments, Jack Daniel’s, truth, Carnival Cruise Lines and New Balance, is respected throughout the marketing industry. His career began on Madison Avenue at Young & Rubicam in 1978. Fran is a graduate of Amherst College and The Harvard Business School. He is the co-author of What They Really Do Teach You At The Harvard Business School and The Breakaway Brand, and a sought after speaker on the topic of successful branding. Fran resides in Weston, MA with his wife, Heather. He is a third-generation Irish American whose father’s ancestors came from Kilshanny, Co. Clare, and whose mother’s family emigrated from Dublin. He is the proud father of 24-year old twins.